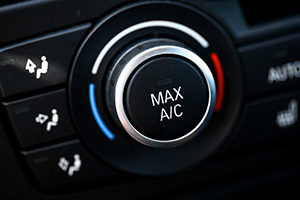 Is your air conditioning faulty? Has it broken down altogether? If so, you really are in the right place. Our technicians are professionals at fitting, repairing and replacing air conditioning units, and combine this with our rapid turnaround, you really can’t lose. We can install brand new air conditioning units in all motor homes, specialist vehicles and even in ambulances if required. No job is ever too big or small for us to take on, and with our mobile engineering service we can work across the UK for your convenience.